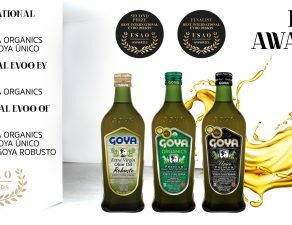 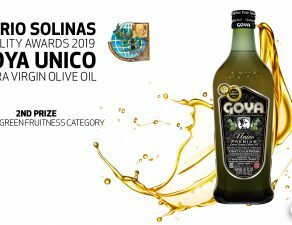 GOYA® extra virgin olive oils have been present at the Madrid Fusión Gastronomic Fair. 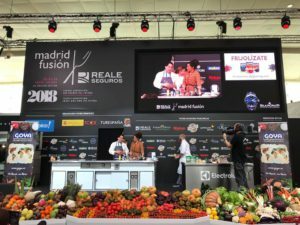 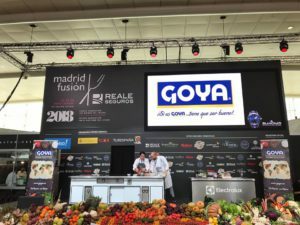 Under the title “Discover the world of beans and Frijolízate”, the session served for the presentation of the “Frijolízate” campaign with which GOYA® wants to bring this nutritious legume to adapt it to the Mediterranean diet. 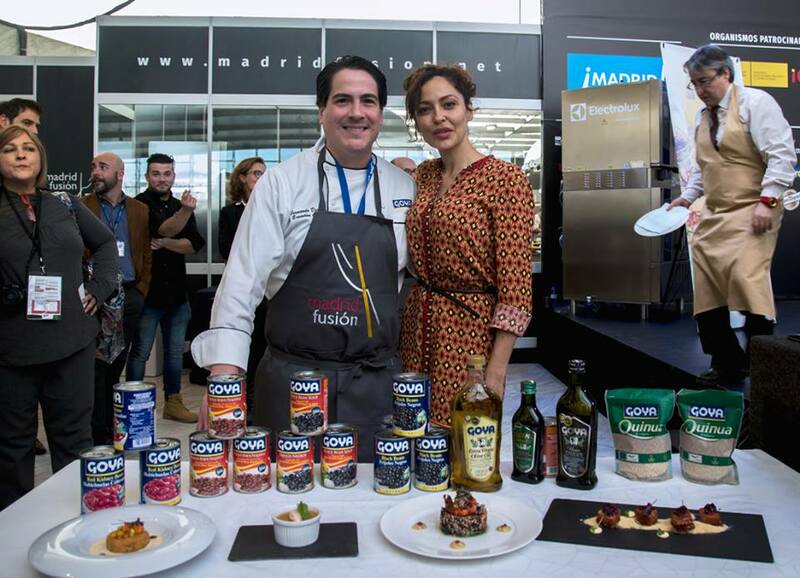 Thus, the session was attended by the official chef of Goya Foods, Fernando Desa, who prepared different recipes with beans for each season of the year using GOYA® extra virgin olive oils. 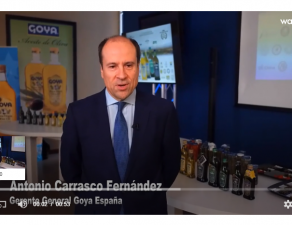 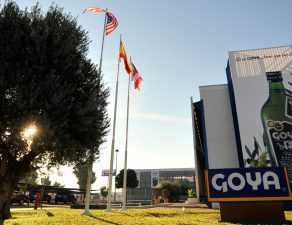 Fernando Desa was accompanied by the presenter Patricia Pérez, and part of the members of the GOYA®family, led by the general director of Goya Europe, William Unanue. 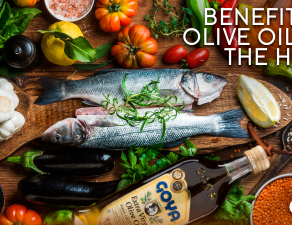 Beans are basic in a balanced diet because of their great nutritional benefits. 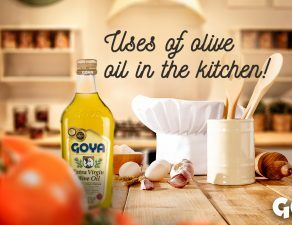 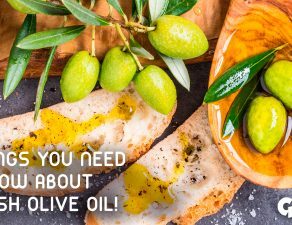 Combined with GOYA® extra virgin olive oils, they become an indisputable source of health.